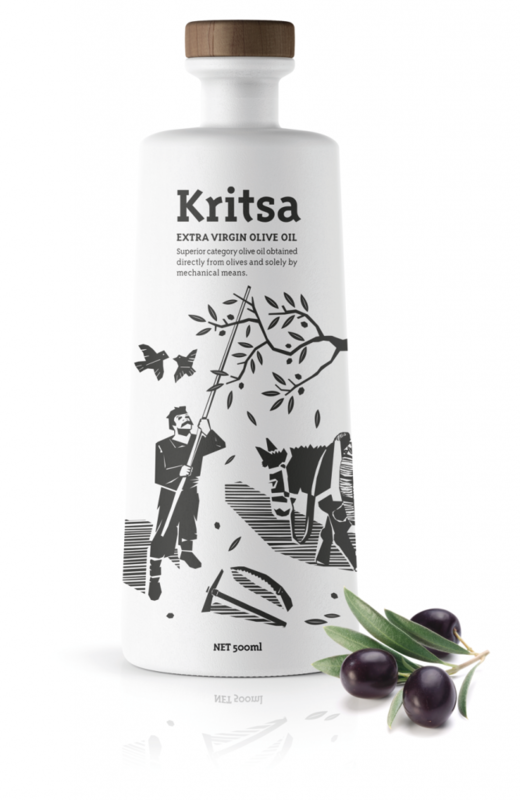 Kritsa olive oil. 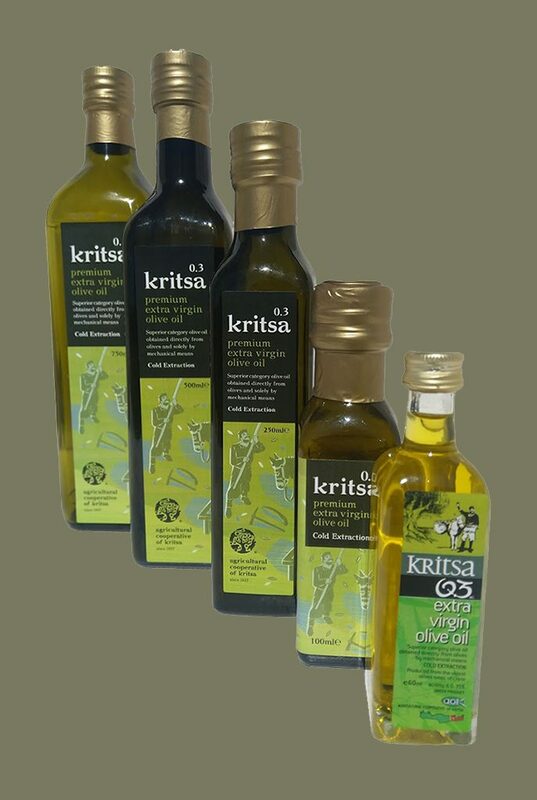 Its every drop reveals the unique care with which it has been produced for over a century.Its story began in 1927, when a group of passionate olive growers in Kritsa set out to give the world a superior olive oil, with a peppery flavour and very low acidity. 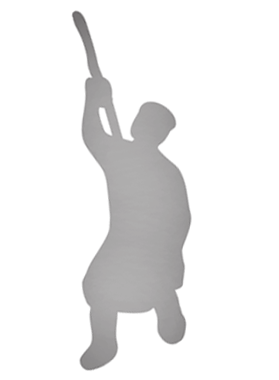 In an unbroken tradition, we firmly honour our commitment that every drop of cold extracted oil that comes from our mill will unfailingly be better than before. Our unique Koroneiki cultivar is our only care all year round. The fruit is picked as soon as it fully matures, and within a few hours its “juice” is ready to embark on a journey around the world. 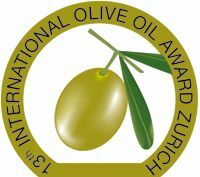 Our exquisite olive oil has been honorably mentioned and has received prizes in many competitions. To us, however, its bearing the name of its birthplace is the greatest honour of all. 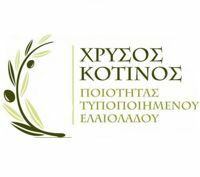 The Agricultural Cooperative of Kritsa was established in 1927. 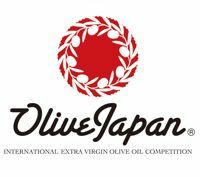 Its olive oil factory opened in 1937. 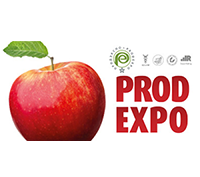 Today, the coop has over 892 members who are particularly experienced in and concerned with the quality of their produce and product. 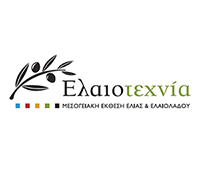 The olive groves of Kritsa are some the oldest in Crete. They are situated in the hill of Kritsa and extend from Mirabello bay to height of 700 meters. The area haw a warm, dry, semi-mountainous climate , with much sunshine , as well as having ideal soil conditions, factors which are ideal for olive tree cultivation.The Cooperative has a modern olive oil factory with centrifugal machinery from the ALFA LAVAL company that is housed in modern facilities. It also has stainless steel storage tanks with a capacity of 700 tons.. This olive oil, belongs to the upper category of extra virgin olive oil with acidity of less than 0,3. On average the Cooperative produces 450.000 kilos of olive oil per annum. Our machinery packs olive oil in containers ranging from cans to bottles in a variety of sizes. 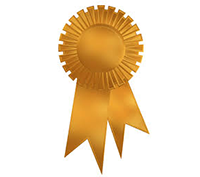 The cooperative is certified according to ISO 9000:2001 and HACCP ( ISO 22000:2005) regulations. At the Cooperative we have the system of common grinding of the olives. 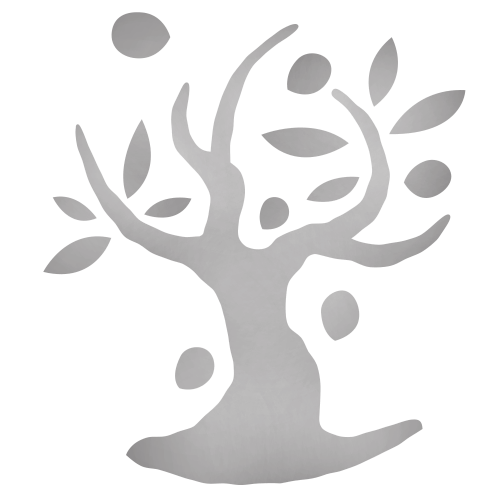 Olives from the Cooperative membership are ground together on the day that they are gathered resulting in the finest quality of extra virgin olive oil freshly pressed to maintain the highest nutritional quality fruity taste. 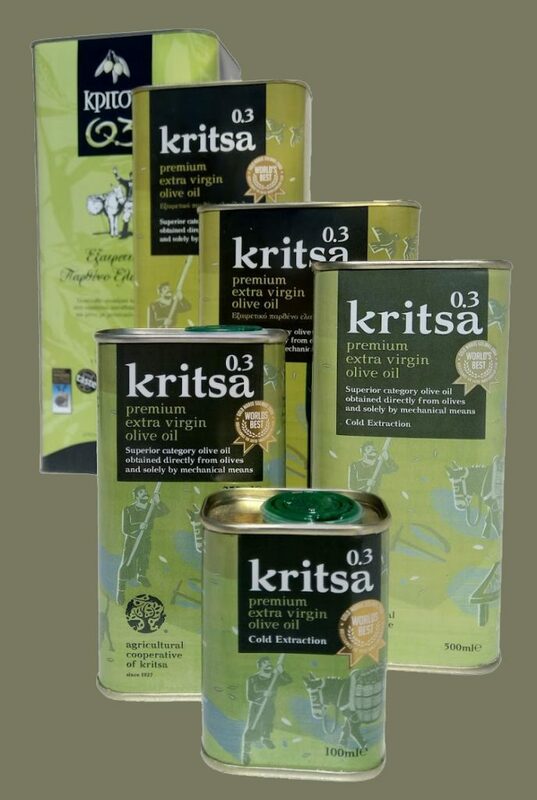 Kritsa extra virgin olive oil 0.3% comes exclusively from olive fruit of Koroneiki cultivar, grown in the area of Kritsa. Its qualitative, organoleptic, sensory and chemical properties make it one of the most renowned olive oils the Cretan soil has yielded. 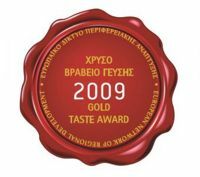 It is also the proud recipient of numerous accolades and awards both in Greece and all over the world. 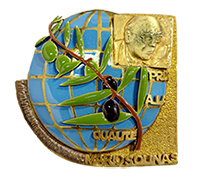 In 2008 it was the winner of the Mario Solinas Quality Award in the most prestigious competition organized by the International Olive Council ( www.internationaloliveoil.org ).